My apologies for completely abandoning the blog! It’s been a busy few months, in part due to my taking on a new role as social media manager for a fantastic organization called The American College of Lifestyle Medicine. We just had our conference in Nashville, which was incredibly inspiring- luminaries including Dr. Dean Ornish, Dr. Caldwell Esselstyn, Dr. Michael Greger and the Blue Zones’ Dan Buettner all spoke. In between the fantastic keynotes we were spoiled with delectable whole foods plant-based fare that was as creative as it was tasty. The finished Polentil loaf! I promise that your efforts will be rewarded. The tour de force of the conference cuisine was a tamale pie, the recipe for which I’m waiting patiently. That pie has left cornmeal on my mind – so while I had planned on making Gena Hamshaw’s lentil walnut loaf for Thanksgiving, I felt the need to alter things so as to include some of that marvelous maize. 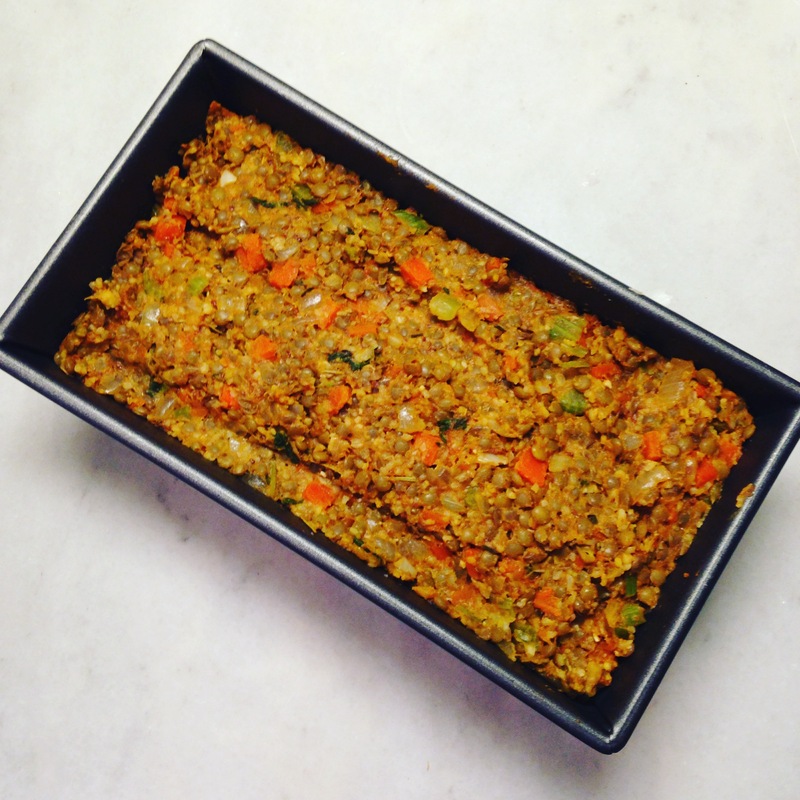 The result was this polenta- lentil loaf, or as I like to call it, Polentil loaf. (although, frankly, I do wish someone would develop a synonym for the word “loaf”. It’s so unsexy.) Turns out that Gena’s recipe and my recipe rebelliousness were a match made in heaven. 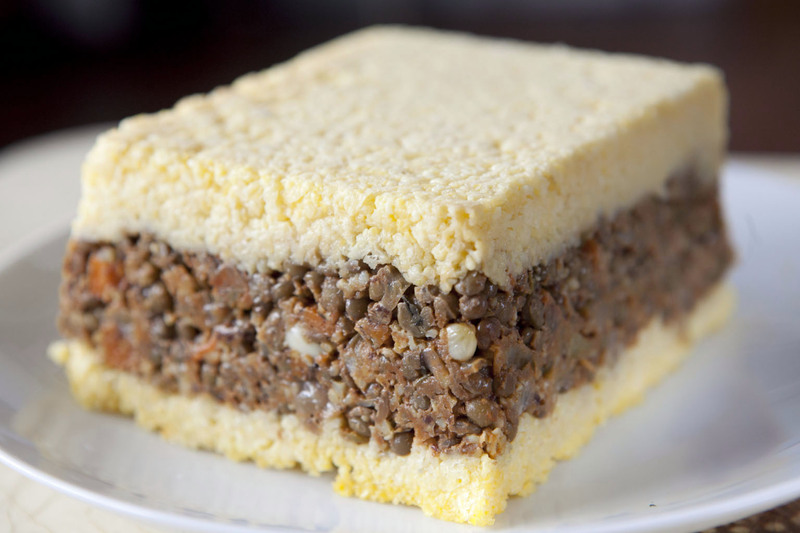 This dish is rich, flavorful and complex- the aromatic lentil layer complements the cornmeal beautifully. 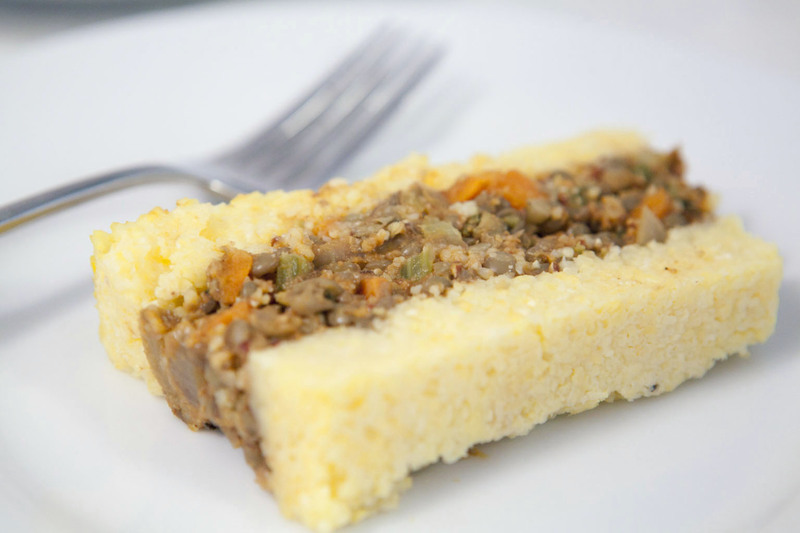 The toothiness of the lentils and vegetables create a nice texture contrast with the fluffy polenta. Satisfying, hearty, and a showpiece all at once- this is comfort food at it’s best! 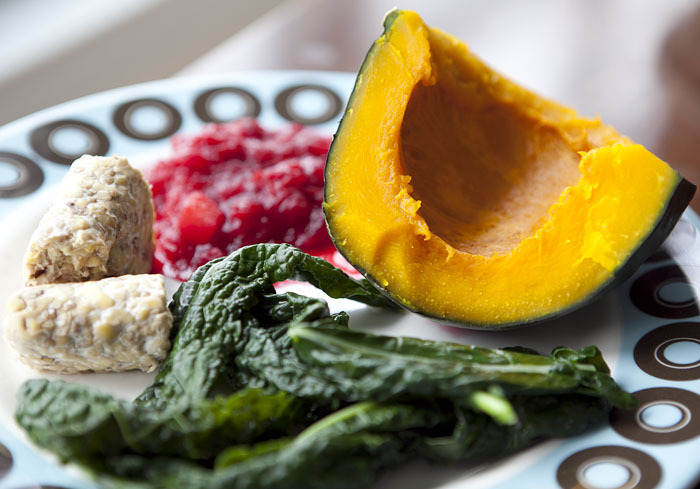 If you’re looking for a show-stopping holiday dish, this might be the one for you. It wins points for both presentation and tastiness. 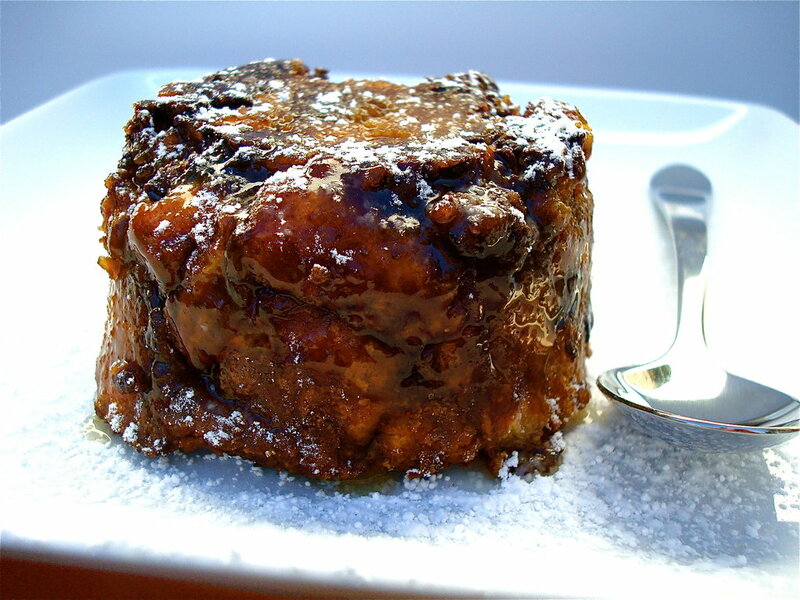 Polentil Loaf – adapted from Gena Hamshaw’s recipe. Check out her amazing blog The Full Helping! Cook the polenta: Bring water and stock mixture to a boil, slowly pour in polenta and add salt. Reduce heat and simmer gently, stirring often, for about 30 minutes. Keep a cover partly on as polenta tends to sputter. When polenta is tender and water absorbed, stir in nutritional yeast. Place lentils in a pot along with the vegetable broth. Bring the broth to a boil and lower it to a simmer. Simmer the lentils until they’ve absorbed all of the liquid and are tender but not falling apart. Add more broth as needed. When the lentils are done, remove them from heat and set them aside. Once lentils have finished boiling, preheat oven to 375 degrees. Heat the olive oil in a large skillet over medium heat. Add the onion, celery, and carrot. Sautee until the onion is clear and the carrots are tender (about 6 to 8 minutes). Add the garlic and sage leaves, along with the thyme, rosemary, salt and cook for another 2 minutes. Remove from heat, stir in nutritional yeast. Check the mixture for seasoning and add more salt and black pepper as needed. Add ½ cup of the cooked polenta to the lentils and stir until combined. 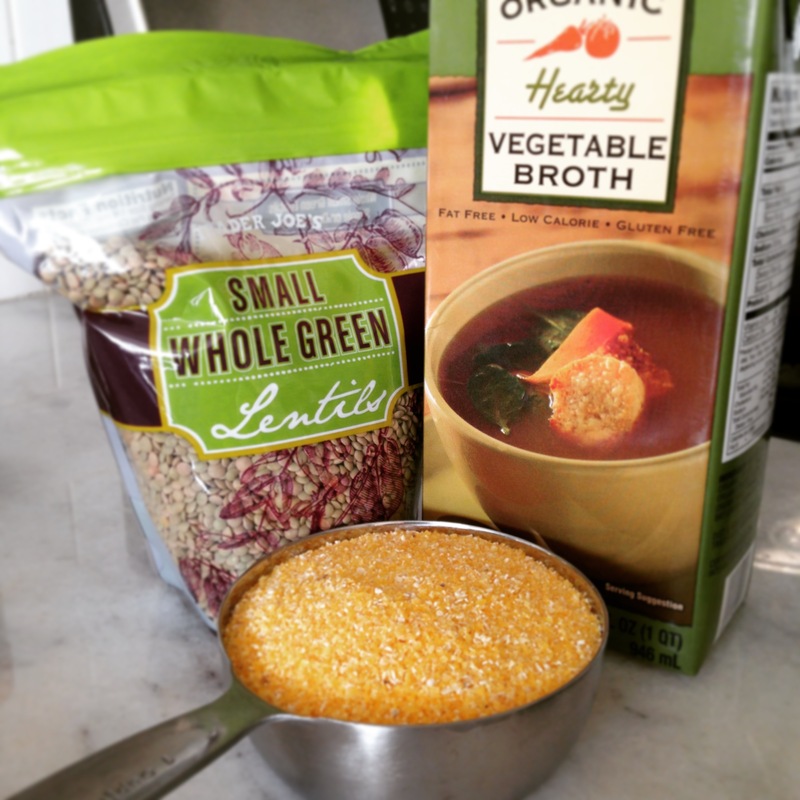 Taste the mixture- if the lentils seem too dry, add a few more splashes of vegetable broth. We don’t want them swimming in broth, but we need to maintain some moisture for the baking step. 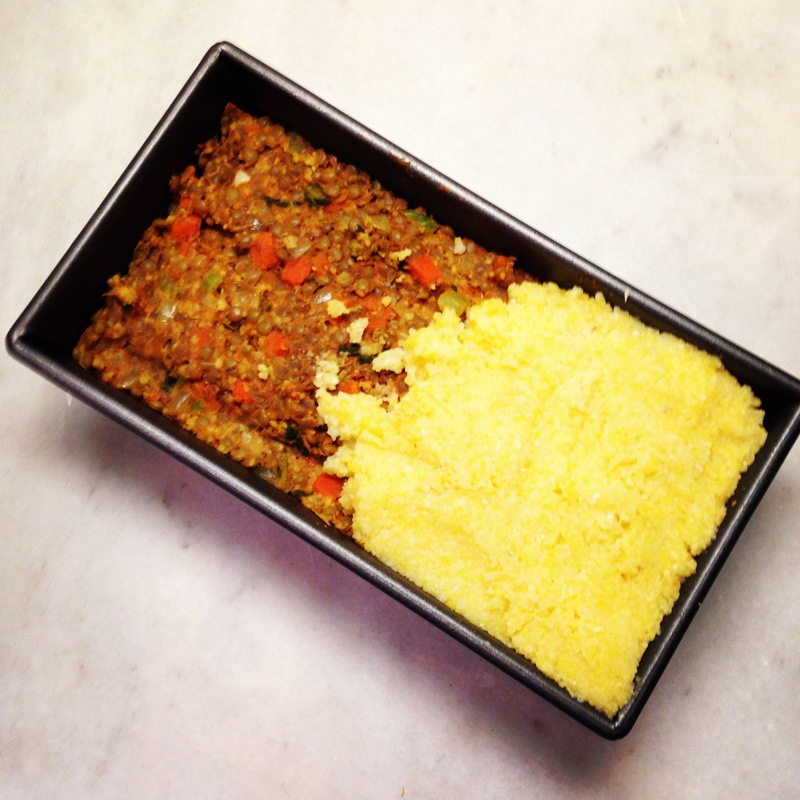 Brush olive oil into a loaf pan (8 1/2 x 4 1/2 inches) Spoon half the polenta on the bottom layer in the pan. Then add the lentil mixture, smoothing over the top. Finally, spoon the remaining polenta on top of the lentils. Smooth the top of the polenta. Bake for 30 -40 minutes until the top of the polenta is firm. Allow to cool for 5 minutes- if the polenta is still sticking to the sides, run a sharp knife around the sides of the pan to release the loaf. The turn the pan over onto a platter. Voila, beautiful 3 layer polentil wonder. This entry was posted in Uncategorized on November 30, 2015 by laurenkrohn. Somehow I managed to avoid falling in love with kale chips for the first 5 years of their reign. But those days are over, and I am now officially addicted to the green crack. Two drawbacks. One, it’s a pricey habit. My favorite brand runs between $4 and $7 a bag, which I inhale in 2 minutes flat. Drawback two- the majority of the bag disintegrates into crumbs. There’s a perpetual carpet of kale chip dust on the floor of my car, and generally on my face if I’ve been eating them. 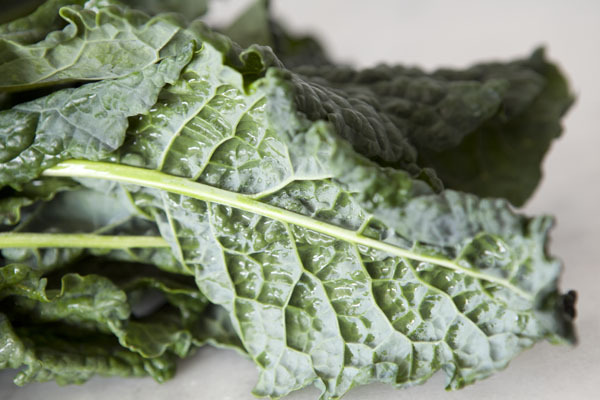 This recipe solves the pesky kale dust issue by swapping out curly kale in favor of lacinato. And because you’re buying simple raw ingredients, it’s way more economical than a packaged kale chip habit. 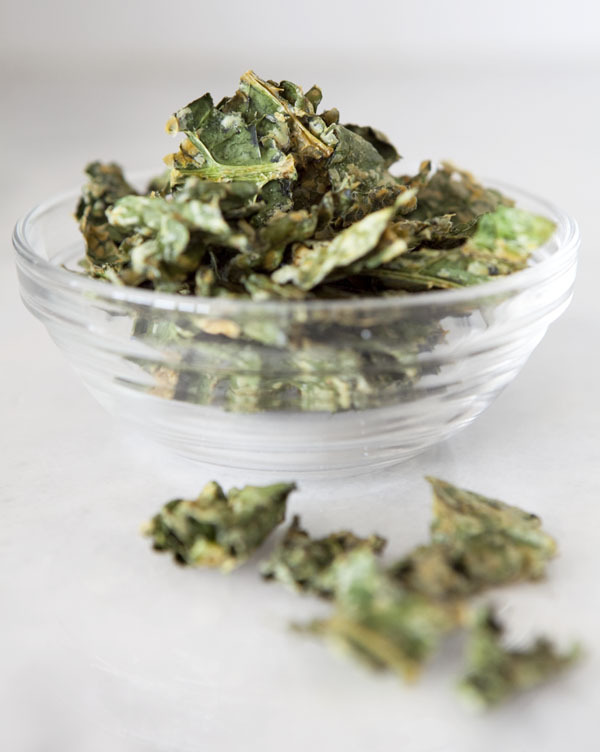 Lacinato (also known as dinosaur, or tuscan) kale is thicker and stays in tact when dehydrating. It also has plenty of ridgy bits to accommodate the sauce, which is important as this sauce is to die for. Ridgy, but not crumbly. Lacinato kale wins the day! The sauce is actually a queso, and you can never go wrong with a good queso. If you’ve never has queso without the dairy, rest assured that the vegan variety has all of the cheesiness, tanginess and and mouthwateringness of the queso of your youth, but none of the pesky cholesterol, casein or animal protein. The cashews add extra richness, while the miso and nutritional yeast bring an umami punch. 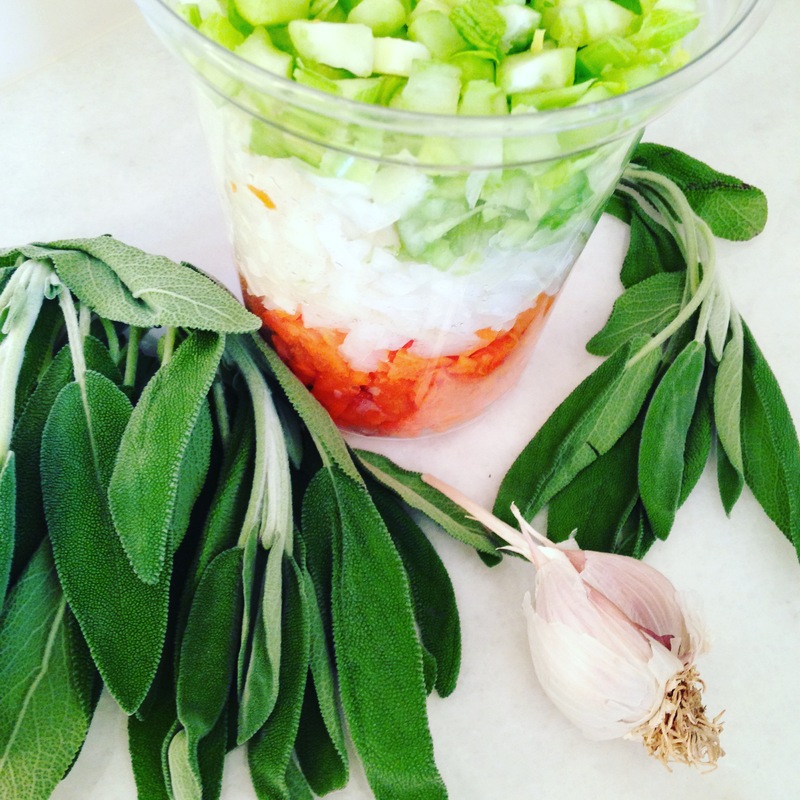 It’s so good that you’ll want to find other uses for the sauce- you can use it as a salad dressing, as a sauce for veggies, rice, baked potatoes, your fingers- whatever you fancy. For now, let’s use it for the kale chips. I made mine in the Excalibur dehydrator, but if you’re dehydrator-less like most of the planet, you can experiment with making them in an oven. 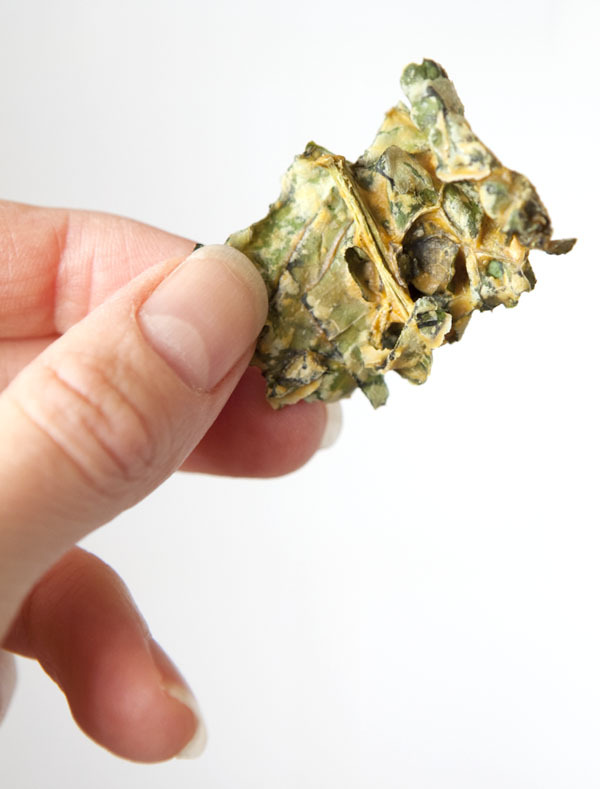 Check out Oh She Glows’ guide to oven baked kale chips for the deets on that route. Low and slow that is the tempo, or so I hear. 1 bunch organic Lacinato kale, (kale’s on the Dirty Dozen y’all, so don’t skimp here.) cut into bite size pieces. I actually used Trader Joe’s bag of organic lacinato, it worked pretty perfectly. 1) Soak the cashews in a bowl of cold water for at least one hour. Drain the water. 2) Combine the cashews with the rest of the queso ingredients in a Vitamix/ high speed blender or food processor. Process on high until smooth. 3) Grab a pair of gloves. Place cut kale pieces into a large bowl, then pour queso over the kale. Massage queso into your kale so the leaves are evenly coated. 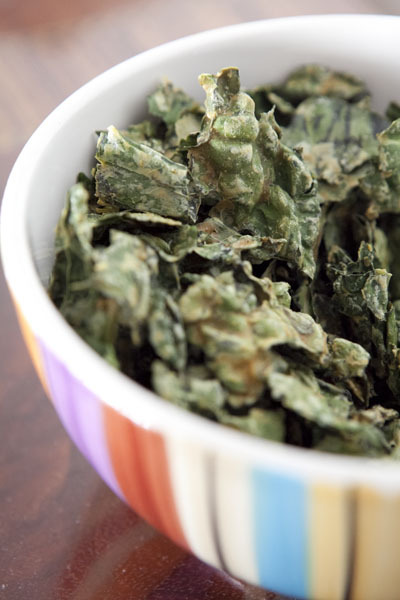 4) Spread kale leaves on dehydrator trays in one layer. You’ll need at least 4 or 5 trays. Dehydrate on high for 4-5 hours- make sure to check your chips at hour 3, then again each 1/2 hour. 5) Store in an airtight container for as long as you can stand not shoving them in your mouth. This won’t be long, I guarantee. 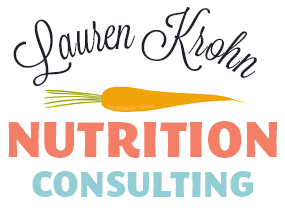 This entry was posted in Nutrition, Recipes, Uncategorized on May 26, 2015 by laurenkrohn. Love Dolphins? Then Please, Don’t Swim With Them. As I write, it is dolphin slaughter season in Taiji, Japan. With this on my mind, it was particularly poignant to see a Facebook post about a family’s experience swimming with dolphins over their vacation. The outpouring of support for the post via “likes” and comments reminded me that most of us are in the dark regarding the origin of these dolphins. 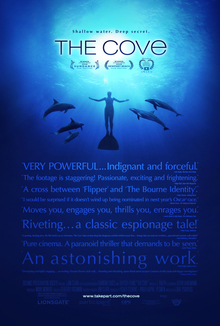 I was in the dark as well, until I saw the 2010 Academy Award winning documentary, The Cove. 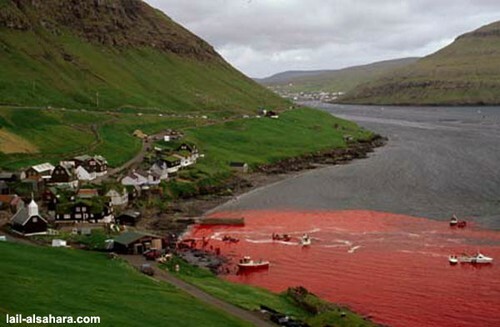 Each killing season, the Cove in Taiji is quite literally a bloodbath. Swimming with the dolphins seems to be on everyone’s bucket list, and most think it’s an innocent enough activity. Sadly, this couldn’t be farther from the truth. That’s because supporting dolphin swims, shows and aquariums finances the bloody dolphin killings in Taiji. Each year, fishermen descend on Taiji to slaughter and capture dolphins. Roughly 20,000 dolphins are killed each season for meat, which is considered a delicacy. (a poisonous, mercury laden delicacy at that.) Because live dolphins fetch far more money than dead ones (between $100,000 and $200, 000 each) the same dolphin killers brutally catch and confine additional dolphins who are sold and transported to zoos, aquariums, amusement parks and resorts, such as SeaWorld, Atlantis and countless others. The money these facilities pay dolphin fishermen directly funds the continued killing excursions. The resorts themselves make millions of dollars each year at the expense of these animals. Once in these facilities, dolphins live shorter lives during which they suffer trauma, depression, (as in Blackfish) and physical harm. Their biology makes them appear as if they are enjoying themselves (they’re not actually smiling, it’s just the way their their bodies look) but they face tremendous anxiety, confinement, and lack the usual social connections these mammals generally enjoy in the oceans. You may have fun swimming with them, but their experience is an entirely different story. 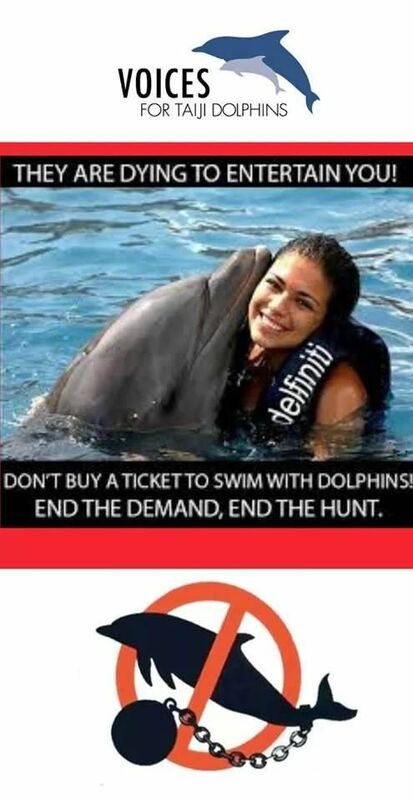 Ostensibly people swim with dolphins because they enjoy these intelligent creatures. I completely understand this- at one point in my life, I visited aquariums and zoos in attempt to be close to the animals I adored. It took many years for me to realize that I was funding the animals’ misery. If you do not wish to cause suffering to the animals you admire, please consider other activities that do not harm them. 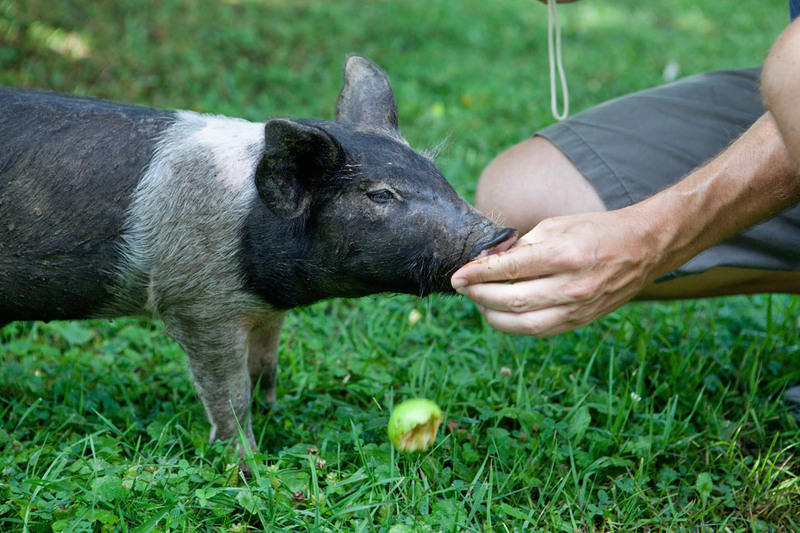 Want to get up close and personal with animals? 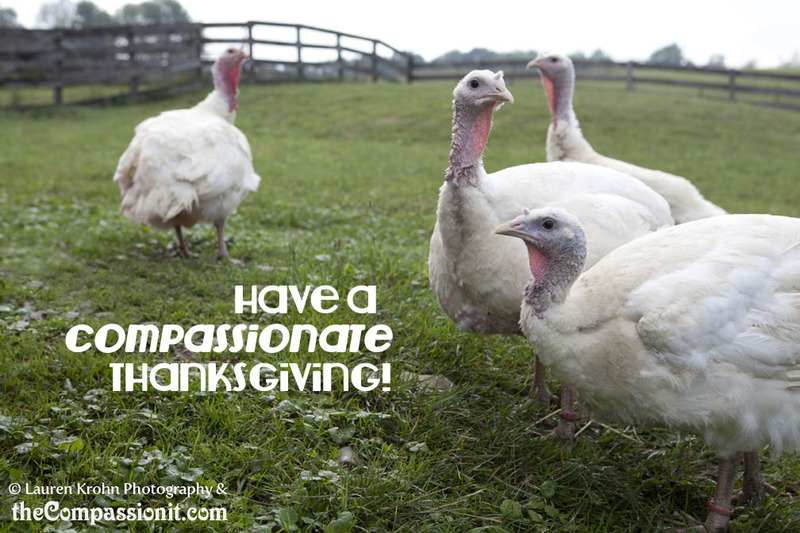 Visit a farm sanctuary such as Farm Sanctuary, both in upstate NY and California, or Woodstock Farm Sanctuary. 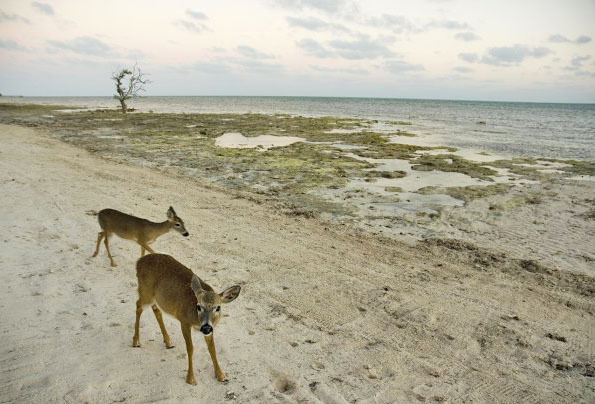 If you’re set on seeing more exotic animals, visit Best Friends Sanctuary, or Deer Run Resort in the Florida Keys. I’ve spent time at all of these amazing locations (with the exception of Best Friends) and believe me, it’s a blissful, educational experience for adults and children alike. You can also observe animals at your local parks- even here in Brooklyn we have hundreds of species in Prospect Park. Or adopt an animal, volunteer at an animal shelter, and hang out with your friends’ pets! Please, do not support the criminal animal use industries. There are myriad ways to experience nature and be inspired by animals without harming them; sometimes we just need to challenge ourselves to look outside what we already know. This entry was posted in Animal Rights, Uncategorized and tagged animal rights, animals, Atlantis Resort, awareness, Blackfish, compassion, dolphins, Empathy, Japan, marine mammals, ocean, Ric O'Barry, Sea Shepherd, Seaworld, Swimming with the dolphins, Taiji, The Cove on February 15, 2015 by laurenkrohn.